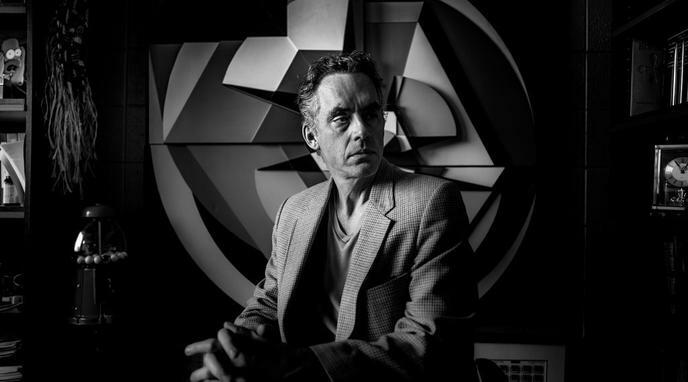 Is Prof. Jordan B. Peterson Christian? He said himself that he stopped going to church. You don't need to go to church to be a Christian, but if he were a Christian, surely he would have explained why he hasn't returned to a regular committment. 'identify[ing] with the part of you that can continually be reborn through these micro-deaths"; one of his descriptions of the 'Christ-figure'. Peterson teaches that meaning can be found in shouldering the largest responsibility you can, by *imitating* Christ shouldering the cross. This is critically different to finding meaning in the person and work of Jesus Christ as the divine Son of God. James 2:24 does not claim works based salvation, but rather than any genuine faith will express itself in works. There is no categorization system or judicial body that decides whose faith is Christian or not. Martin Luther and many others denied that central power to any man or organization. He claims to act as if God is real. It's reasonable to say that that constitutes belief. You don't act as if something is the case if you are unsure if it is. A non-Christian in Peterson's position would by now have simply said that they weren't Christian. He has had every opportunity to disavow Christianity. Is there a point to praying to god?